The annual Clay County Fair is held in early July (Wednesday - Sunday after the 4th of July). It is a great time to re-new friendships or create new ones. 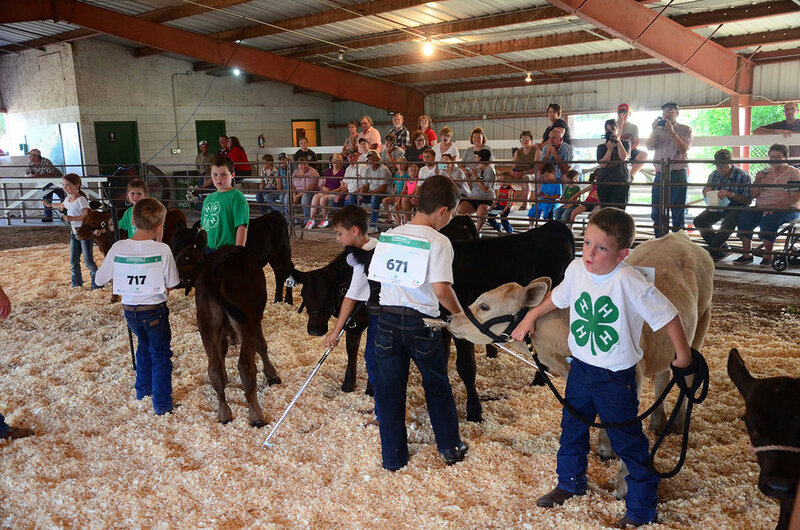 Visitors can enjoy 4-H and FFA Youth Livestock and Static exhibits and shows, Open Class exhibits, and top it off with a “fair” meal at the food stand. Traditional events that provide enjoyment for all ages include Family Fun Night, Grandstand entertainment and Figure Eight races. All are welcome to come and enjoy!! *Clay County Fair Photos courtesy of Clay County News.